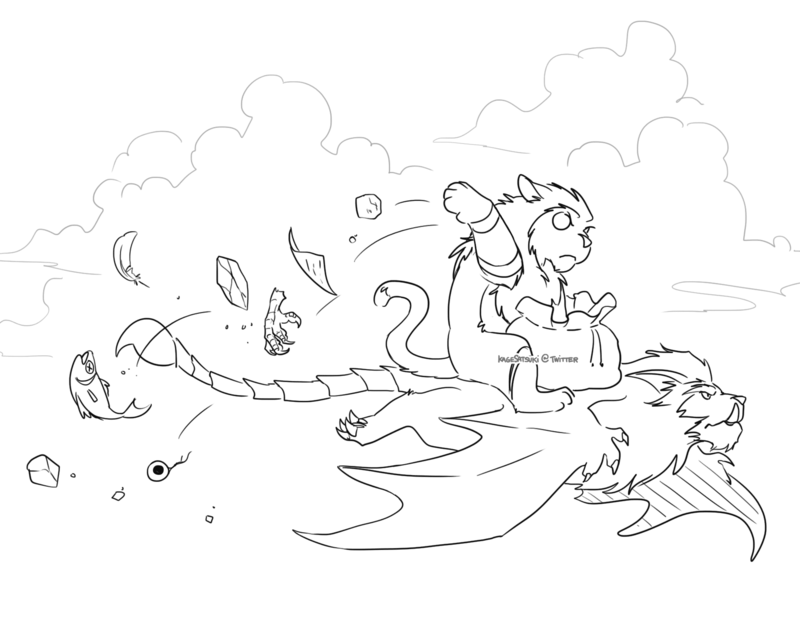 This entry was posted in Doodles and tagged derpkitty, warcraft. Bookmark the permalink. ← Concept of my owl familiar in a Curse of Strahd campaign.